You're invited to OPENLink System Optimization Seminar! 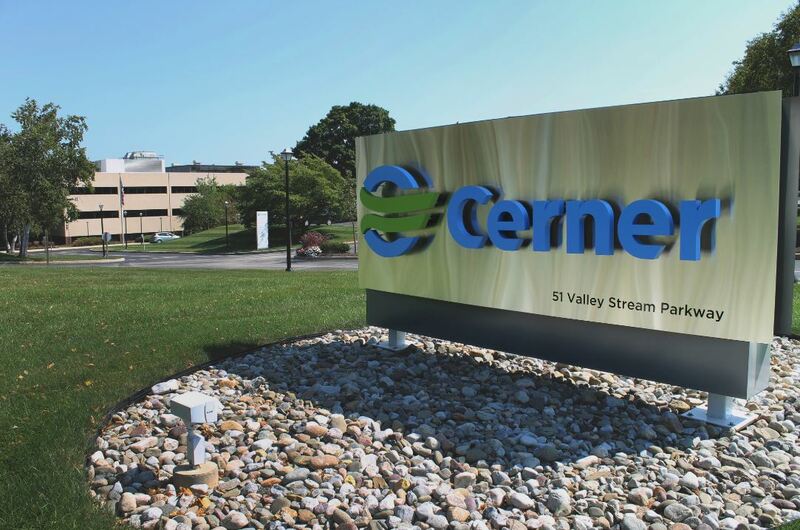 September 18 | Upland, Calif.
Our goal is to provide information about areas within Cerner OPENLink that will help you be a successful and productive user of the product. We will provide information about how key new features can be leveraged to help improve your interfacing capabilities. We will also explore how you can implement and use a variety of other features delivered in earlier releases of the product. Additionally, meet and build relationships with Cerner Product Management and Development associates, client peers and your local Cerner field organization. Learn about the product roadmap and provide feedback into future product development. Expand your understanding of Cerner OPENLink’s capabilities. Learn about new features coming in Cerner OPENLink 24.2 and beyond. Users who use the Cerner OPENLink application. Individuals responsible for application integration.